Casey is a Client Coach and the Director of Baldrige Services for Six Disciplines Consulting Services. 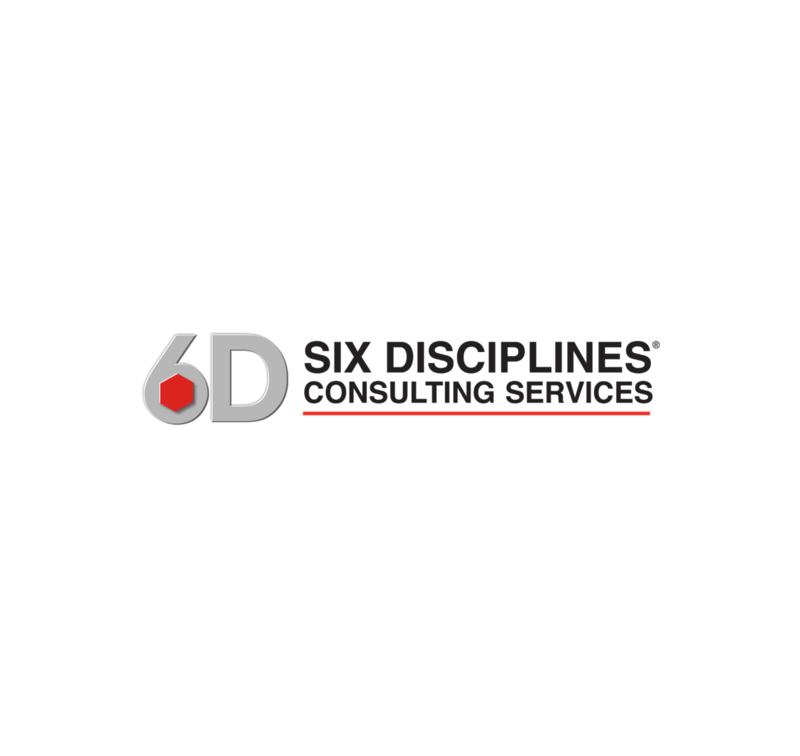 She is certified on the Six Disciplines methodology and is responsible for coaching and offering strategic advisory services. Casey served as the Executive Director of The Partnership for Excellence, the state-level Baldrige Performance Excellence Program for Ohio, West Virginia and Indiana from 2002 through 2007, and subsequently served as Director of Quality and Communications at Lake Local Schools, Uniontown, Ohio for six years before joining Six Disciplines. A graduate of Grove City College, Casey has served in a number of capacities with both the state and national Baldrige Performance Excellence Programs. During her eleven years of service at the national-level, she has been a team leader, training facilitator, technical editor, case study author and an expert reviewer. She was named as an Alumni Examiner and has been instrumental in developing the Collaborative Assessment program. At the state level, Casey is a trainer for both new and returning examiners, and also teaches “How to Write an Application” workshops for The Partnership for Excellence. Casey serves as one of eight judges for the American Health Care Association’s Baldrige-based assessment and award program. Casey and her husband reside in North Canton, Ohio and is an avid hiker, skier and hockey fan as well as being mom to four adult sons.